OPEN SAT 04/20/ 12-3!!REDUCED!! Best Ocean front unit available now w pool in this price range! 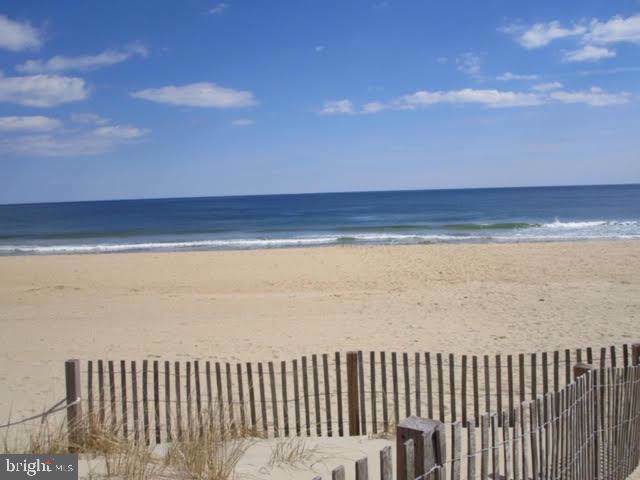 !Beautiful Ocean Front updated unit at Surfside 84. Unbelievable Ocean Views from balcony, master bedroom, kit, and living area. Updated Kitchen and Baths with brand new stainless Steel appliances!! Ocean front pool open through September. Close on this unit just in time to start getting rental $'s with $23000 gross income+- last two seasons!!! (June,July,August only)!! Private off st under building parking. Spot #6. 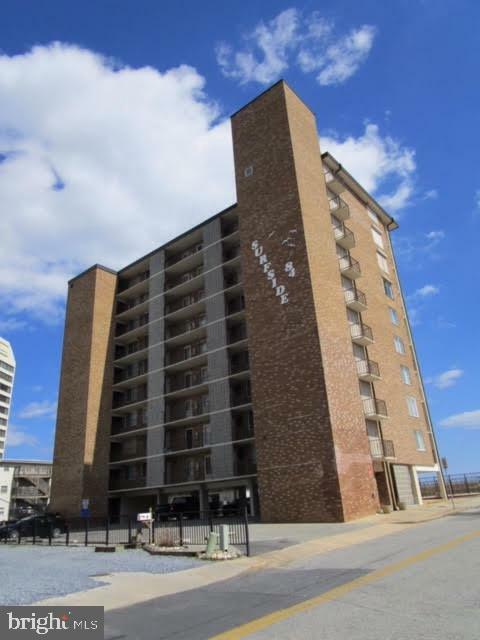 Unit is elevated 2nd floor unit so has full beach views!! Sold fully furnished!! New sleeper couch and love seat 2019 never used! New appliances 2019 w ice maker!Brand new carpet 2018! Brand new closet doors in master bedroom!! Building has new elevator and other major improvements!! 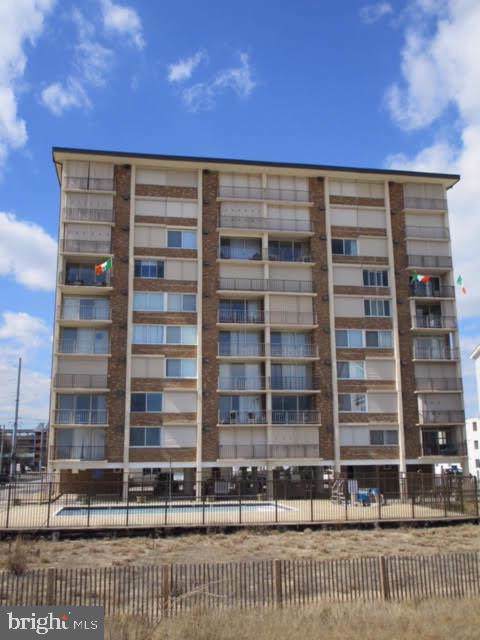 Mid town location walking distance to shopping, Restaurants nightlife etc! 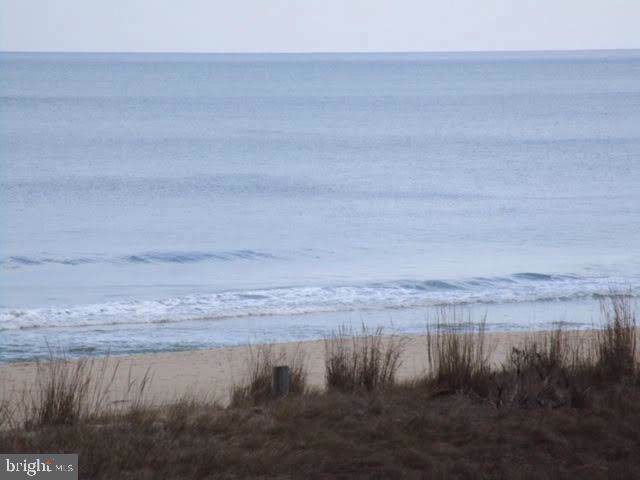 If you are looking for Ocean Front w pool, put this one on your list to see. Call today for your private showing! Exclusions Fish Centerpiece. Picture Over Bed In Master Bedroom.